Sam Allardyce’s time as England manager is over after one match after his contract was terminated by mutual consent with the English Football Association. Allardyce was targeted in a Daily Telegraph investigation into alleged corruption in English football, and the departure of the 61-year-old Englishman after just 67 days at the helm was announced following crisis talks involving FA chairman Greg Clarke and chief executive Martin Glenn. Allardyce’s conduct, as reported today, was inappropriate of the England manager," read an FA statement. "He accepts he made a significant error of judgement and has apologised. 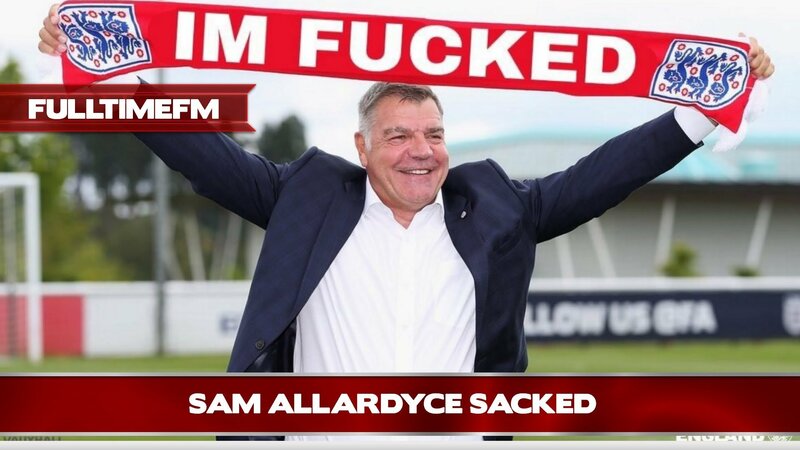 However, due to the serious nature of his actions, the FA and Allardyce have mutually agreed to terminate his contract with immediate effect. 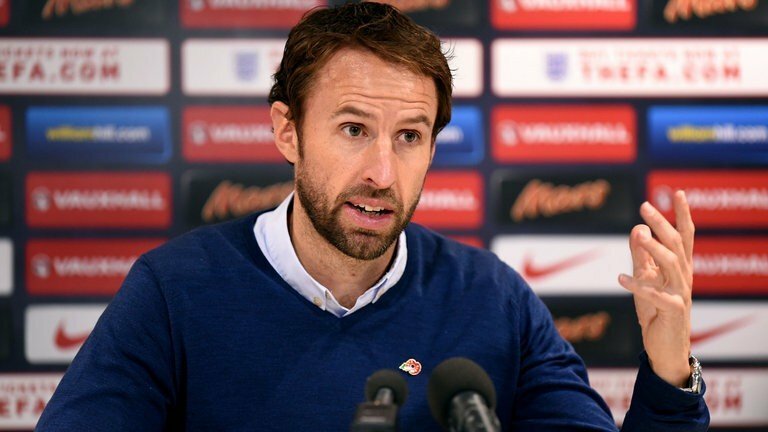 England Under 21 manager Gareth Southgate will take charge of the senior side for the next four games in an interim capacity. Allardyce described the England post as the culmination of his career in football and his dream job, but it has ended in embarrassment and recrimination. 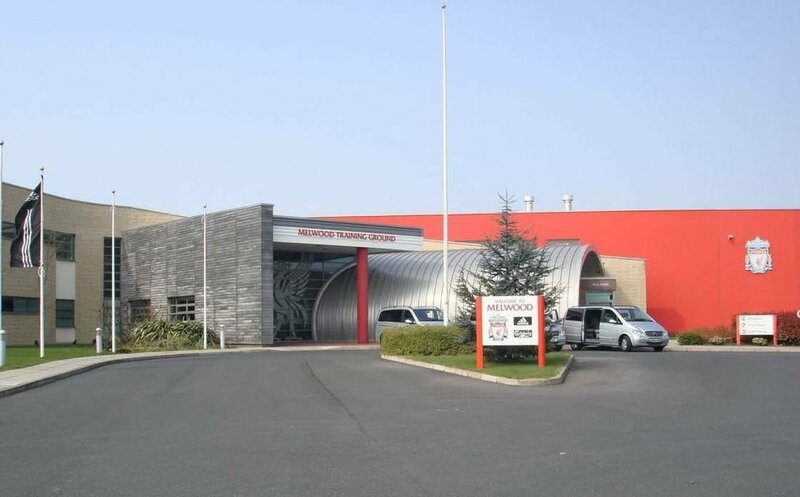 When taking the reins from Roy Hodgson in July, following an abject Euro 2016 performance, he had denied the England national side was at rock bottom. 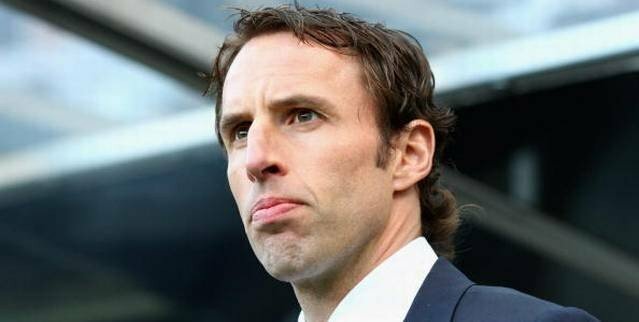 It is understood that current interim manager Gareth Southgate is very interested in keeping the job full time but with other managers interested or reportedly said to be interested like Arsene Wenger, Eddie Howe and Jurgen Klinnsmann it will be interesting to see if Southgate could hold on to the job full time or not but that all depends on results for the Englishman. 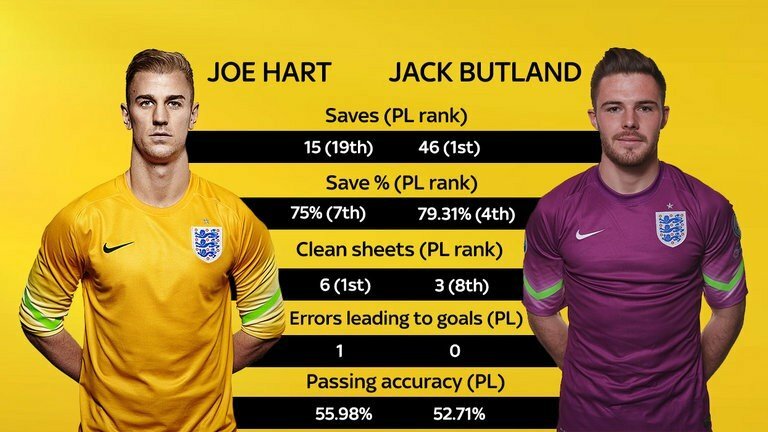 Looking forward to this mate, good start and nice to see an international save on here. 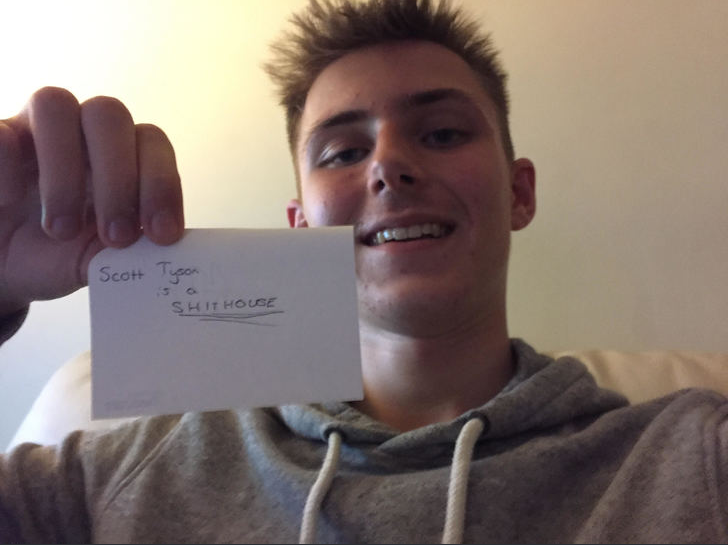 2016-10-21 19:54#237851 ScottT : Looking forward to this mate, good start and nice to see an international save on here. 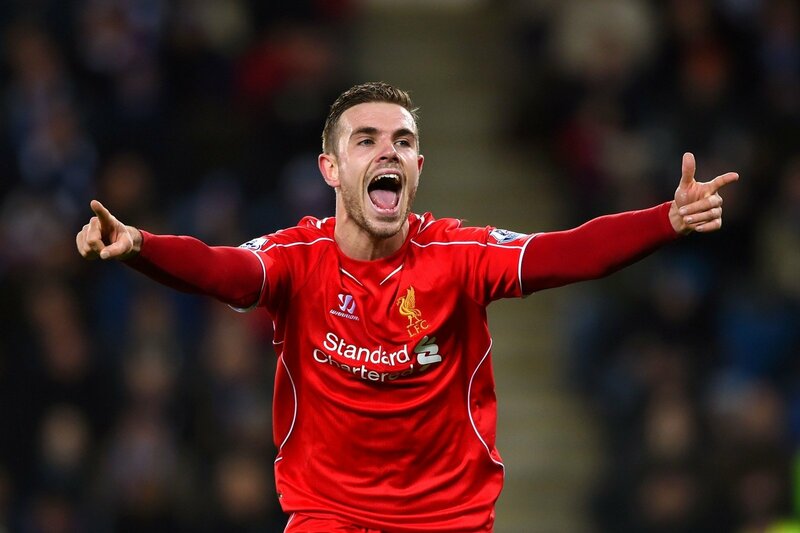 Great to see you back mate. Love Big Sam's banner too, sums it up perfectly! 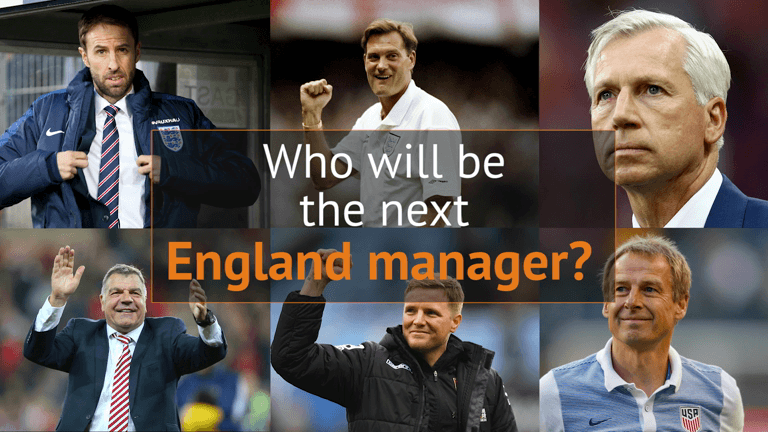 Sky Sports takes a look at the leading six candidates for the vacant England post and surprisingly Sam Allardyce is included in the betting! We are however only looking at the top four in the betting. 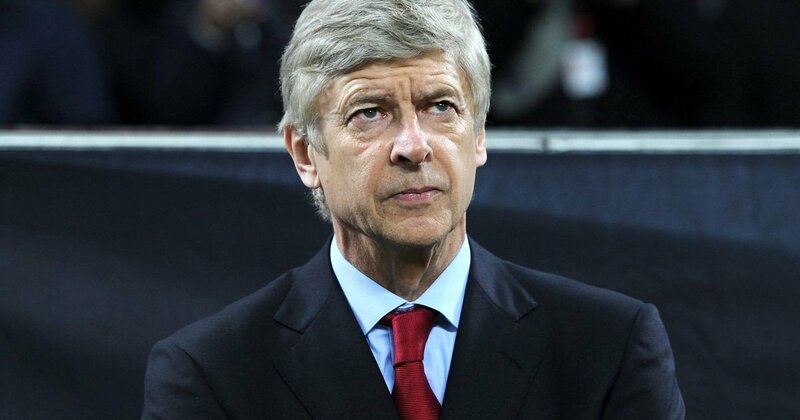 The bookies favourite is Arsenal manager Arsene Wenger. Wenger who has an OBE to his name has been at Arsenal for twenty years and is understood to be considering a move into national management but it is understood that he will only consider this at the end of the season, when his current contract will be up. 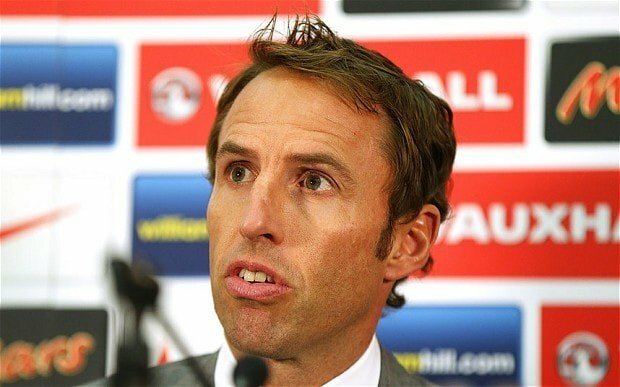 After Wenger it is understood that Gareth Southgate is the go to man for The Football Association. Southgate has done very well managing the Under-21's and with him at the helm you could see a lot of the youngsters coming through. Southgate is also the main English candidate too in Southgate. Next in the betting is German Jurgan Klinnsmann and the German has been linked with the English national side role for a number of years now but with the fact that Klinnsmann is German, makes for an awkward appointment. 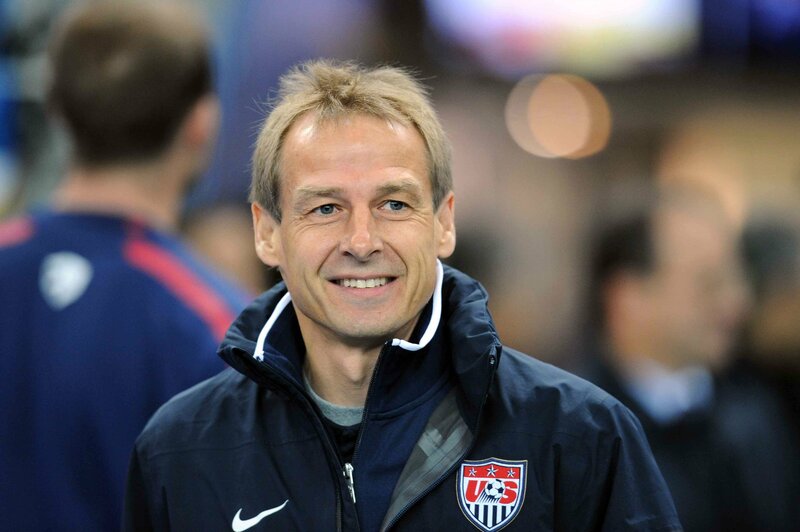 Klinnsmann, however Klinnsmann has worked well for the American national side and is thought even though German to be liked by The Football Association. Bournemouth boss Eddie Howe is a manager whose stock has gone up immensely. He got Bournemouth promoted and has done a good job keeping them up. 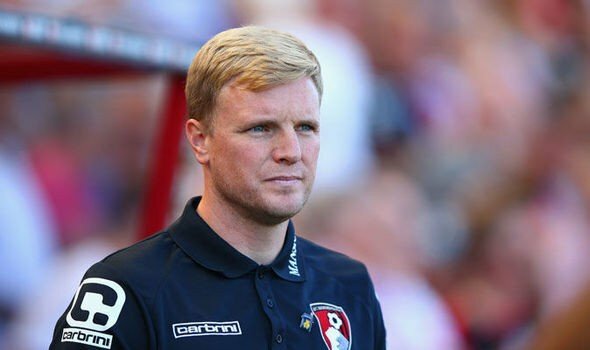 Howe is regarded as some as an England manager in the future and it is agreed represents our best young English manager on the way but not ready yet. The F.A. however do seem to like the 38 year old and it would not be a surprising move for the F.A to appoint Howe. 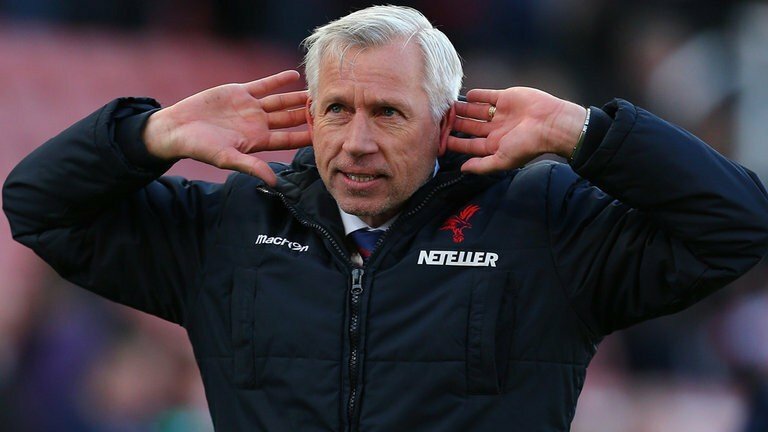 Alan Pardew might not necessarily be a name that you throw into the ring for the England managers job but the former Newcastle boss but Pardew would be a 'safe' choice but it would also not be a bad decision as Pardew did guide Newcastle to a easy top half finish and some members on the F.A selection committee appear to like the Crystal Palace manager. Let's see who is taken on by The F.A. Would love Howe to take over as boss, would do a great job I think. 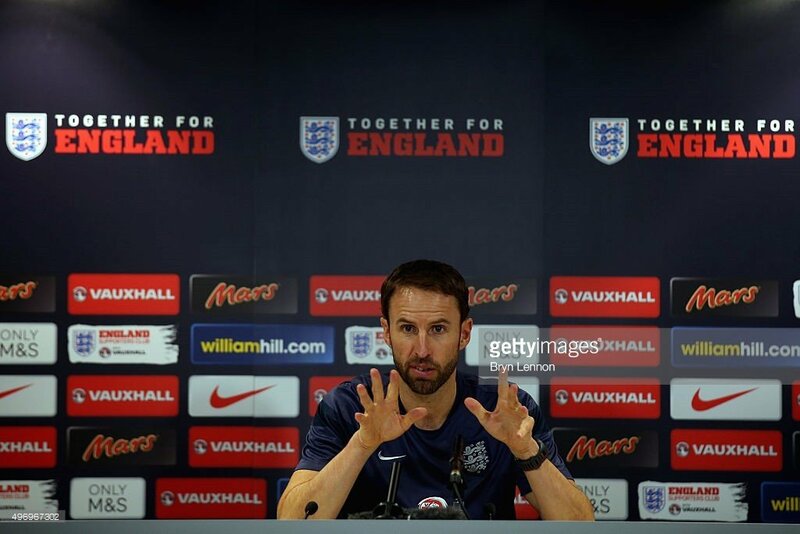 Gareth Southgate today hit back at Sam Allardyce's comments that he is too inexperienced to take the vacant England job by snapping back that atleast he doesn't go breaking the rules. Speaking to BBC Sport, Gareth Southgate said that if he was to be taken on in a more permanent basis that he would radically change the squad that he has inherited as a mess. It is understood, Rooney would be stripped of the captaincy and will give it to either Chris Smalling, Jordan Henderson or Gary Cahill. 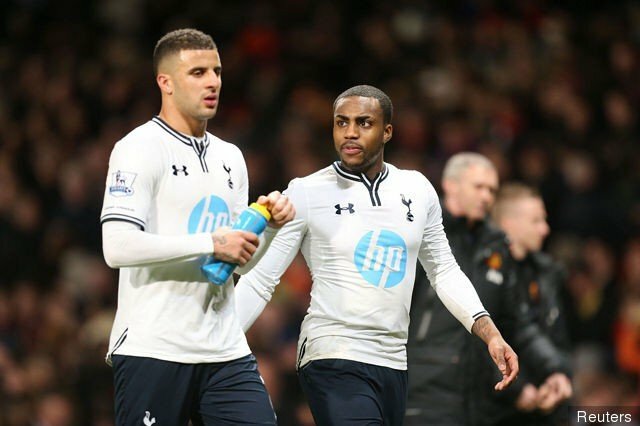 It is also thought that players like Marcos Rashford, Dele Alli and Eric Dier will be given chances to impress also. 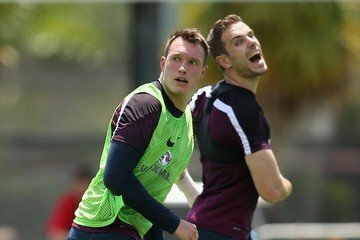 With Jurgan Klinnsman dropping out of the race to be manager and Eddie Howe looking like he will sign a new deal with Bournemouth, it is beginning to become Southgate's to lose and reports say it is now a shootout between himself and Arsenal manager Arsene Wenger but all we do know is Southgate has it in his own hands as the upcoming squad announcement for Feroe Islands is due. So I boarded the flight to Switzerland for the European World Cup Qualifying on Virgin Atlantic flight VG4132. Why the F.A did not book with British Airways is beyond me but that is how it is I guess. The flight itself was pretty good but one thing I notice about Virgin Pilots that is different to BA pilots is that they are a lot more laid back. I did get to Switzerland (despite a very dodgy landing) and was rather glad to get on the ground again, there was however no time to waste and I claime by baggage but was subject to a random search! I was very annoyed as it held up my plans quite a bit but I passed the test obviously and then I got into the car the F.A had sent me, well it was a taxi an I had to pay half the fare too! 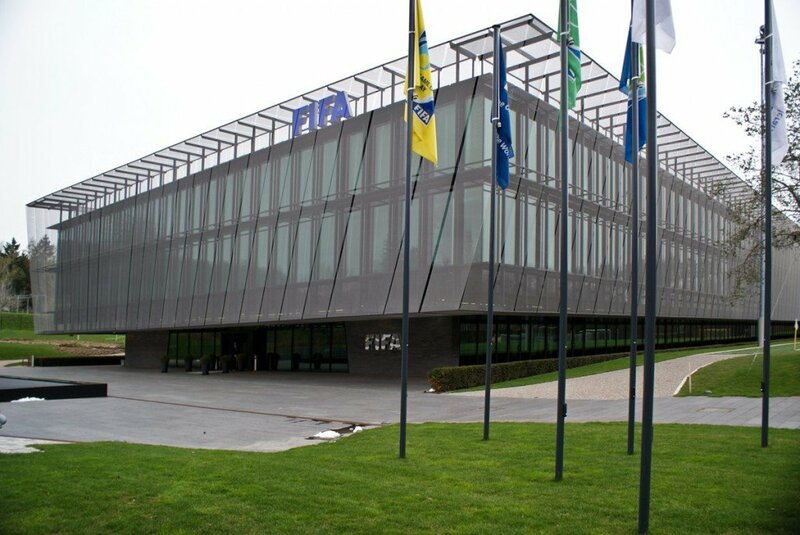 I arrived at FIFA headquarters and found the room that the draw was in and found my seat, I had been placed in between Gordan Strachan of Scotland and Hungarian manager Bernd Stock and it proved to be quite an entertaining seat as both managers welcomed me to the world of international management and then both said that they wanted England in there groups as it has never been an easier time to defeat them! I did give off a nervous laugh because I new they were telling the truth. England got drew out into group 6 and in my opinion we were lucky to be seeded because we were awful. 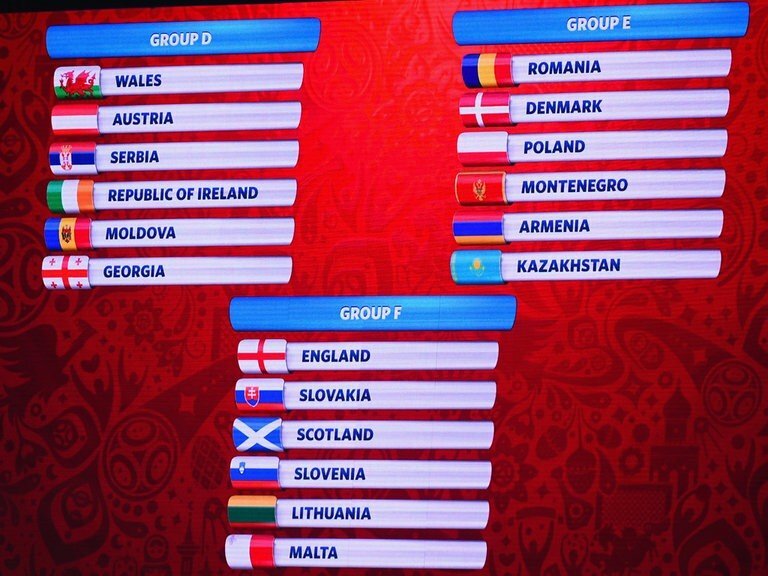 in pot B was the likes of Romania, Greece, Italy and Turkey so when they pulled out Scotland and placed them into Group 6 an I looked over at Gordon and laughed a lot at him because his face dropped for a second then he turned round, laughed and said well that backfired didn't it. I just giggled and by this time time Lithuania and Slovakia had been added to the group. Hungary had missed out on England though and were placed in a group with Portugal, Latvia and Switzerland. I joked to Strachan that Scotland would still finish last and my opinion did not change when Slovenia were pulled out of the hat and I thought to myself 'not a bad group this' There was one team left to come out and it was between Malta and Andorra and to be honest any would have done but it was Malta that came out making a group of England, Scotland, Slovakia, Slovenia, Lithuania and Malta. After the draw had finished the speeches had finished (which I swear I fell asleep too) I then decided against staying the night and headed straight to the train station to get back. If the F.A thought I was going to fly with Virgin again then they had another thing coming and I felt better on land rather than in the air. 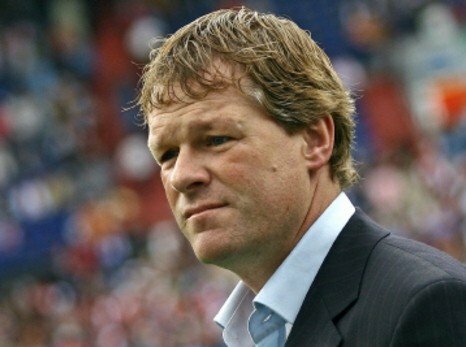 Erwin Koeman set to become Southgates Number 2? It took one and a half days to get back an that felt like years but on the way back I got out my notes and started to plan for the squad I was going to name and who should be given the chance to impress me when I name my first squad but first as I got rid of the assistant manager I had decided to place an advert in the job centre to see who would apply and there were some good applicants like Brian Kidd, Mike Phelan and Steve Walsh but the guy I liked the look of was Erwin Koeman and I instructed the F.A to offer him a contract. Now while I waited for the potential captain to message me back I had decided that I was going to drop Wayne Rooney because I feel that he was freeloading thinking that he was a guarenteed starter. 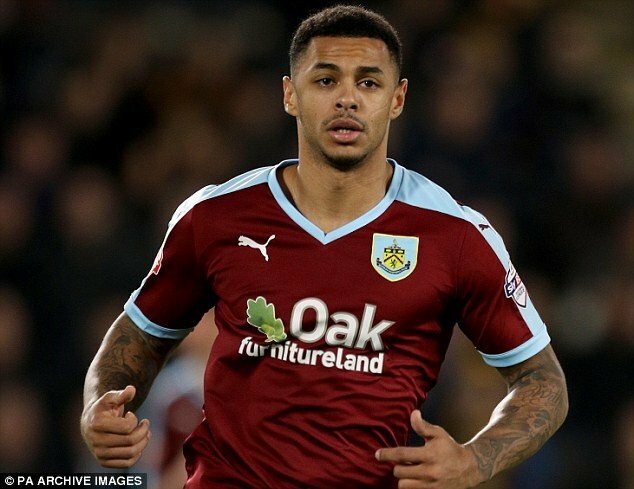 I feel players like Marcus Rashford, Jamie Vardy and Danny Ings deserve a chance. Midfielders like Henderson, Dele Alli, Eric Dier and Nathan Redmond also deserved a chance in the first team and defenders like Joe Gomez, Calum Chambers and Ben Chilwell all deserved to be looked at. At that moment my phone went off and it read Wow, Yes I will accept the role of England Captain. I did not expect that in a million years thank you so much Gareth. 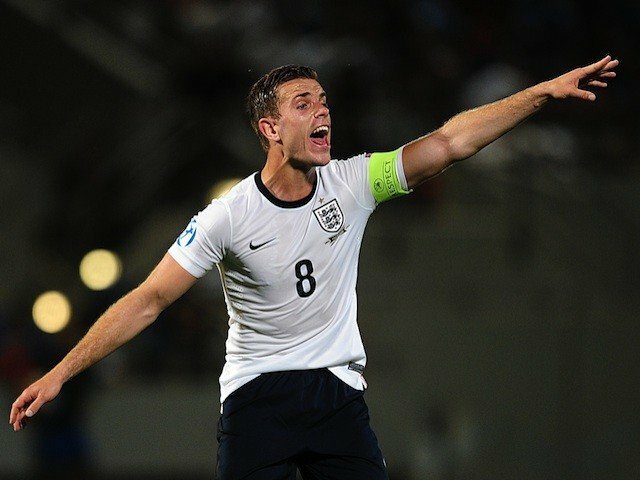 So my plan was coming together, Kyle Walker was to be the next England Captain with Henderson the Vice Captain and I know that none of the media was going to expect it and I was not going to announce it to the media until I announced the the squad itself. I got home and opened the door, sat on the sofa and fell asleep and ready for the next fun filled day when I go to Manchester to meet the Man City and Man Utd managers to get some insight into what is going to happen at the clubs. Interesting choice to make Walker captain. Let's see what the future holds. 2016-10-25 18:51#238029 Man0war : Interesting choice to make Walker captain. Let's see what the future holds. 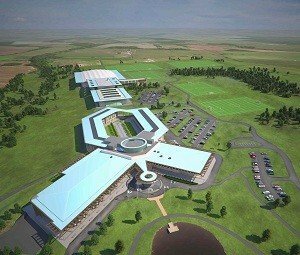 So I went to Manchester City's training ground to go and talk to Brian Kidd about the possibility of becoming a coach for the England side but I new this would be a tall order as he is currently the assistant manager at Man City, so I got to Carrington and introduced myself to Pep Guardiola and requested to meet with Brian Kidd and although Pep told me that he was not keen on the idea, he allowed me to talk to Brian. Now I will not bore you with the whole conversation but lets just say that Brian Kidd was not impressed that Koeman got the assistant manager job and not him. I explained that I had 14 applicants and that after assessing all of them that Erwin offered something a little bit different and at this point Brian Kidd told me basically to shove the coach job up my arse and get out of his office. I walked out of the office and suddenly my phone went so I answered and it was Paul Clement, the former Derby manager and Real Madrid assistant manager so I answered and said to him, Hello? (pause) Yes OK, that would be great, you was my first choice! 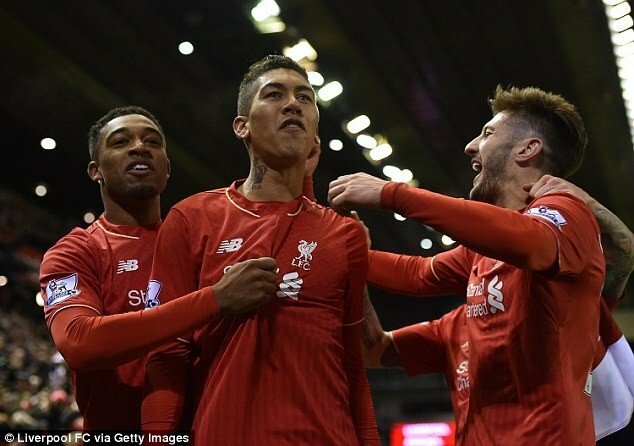 (pause) Thank you so much and glad to have you on board So that was Clement to join Gary Neville, Terry Burton and Keith Downing and there is in view one more spot available but as Kidd said no, I decided to call Liverpool and see if Jordan (Henderson) was free, he infact was so I hotfooted it over to Liverpool to see my new vice captain. 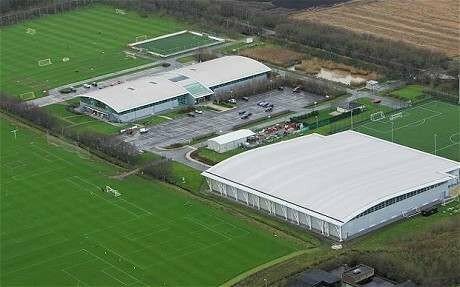 I arrived at Melwood and was led into an office a lot smaller than the once I went into at Carrington and Jordan came into the office and greeted me with an emphatic handshake and thanked him for agreeing to become the vice captain. I asked Jordan a lot of questions about the direction of the team and he agreed that it should be a more youthful look to it. 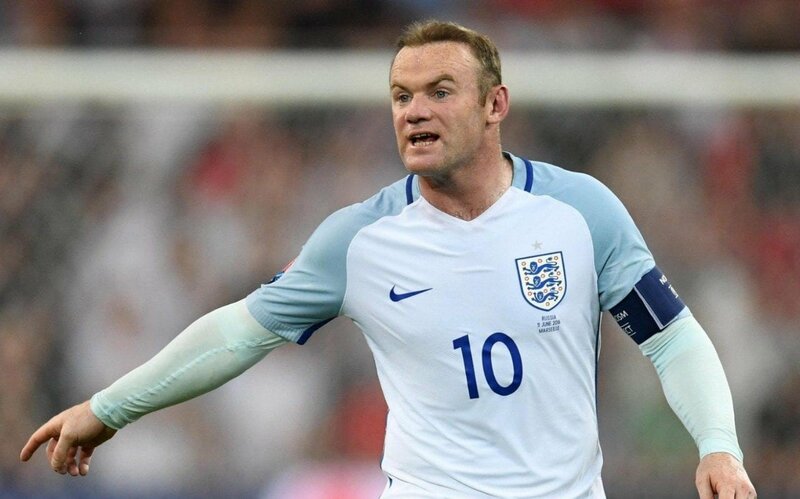 When I suggested that Wayne Rooney would not be included I expected him to not be keen on it but in actual fact he said it was a great idea and he believed that there were more deserving players like Jamie Vardy and Daniel Sturridge should be included. I explained to Jordan that I hope to get the job full time and my aim is to get the the Semi finals of both the European Championships and the World Cup Semi Finals also and that Jordan will be a big part of the development of England but I did also warn him that just because he is the vice captain, he would not be an automatic pick for the squad and he did understand this. 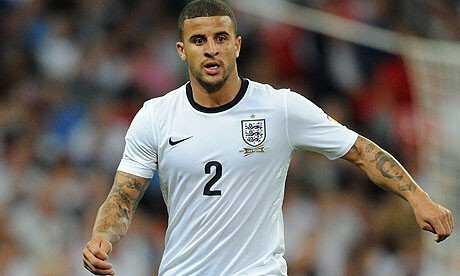 I shook Henderson's hand again and then left feeling very good about myself and got into my car and left for home but not after I had aranged to head to London to meet Kyle Walker. I'm curious to see if you'll get rid of Rooney altogether or just him as a captain !